Red China’s doctrine of Neocolonialism is not limited to colonization of Tibet. 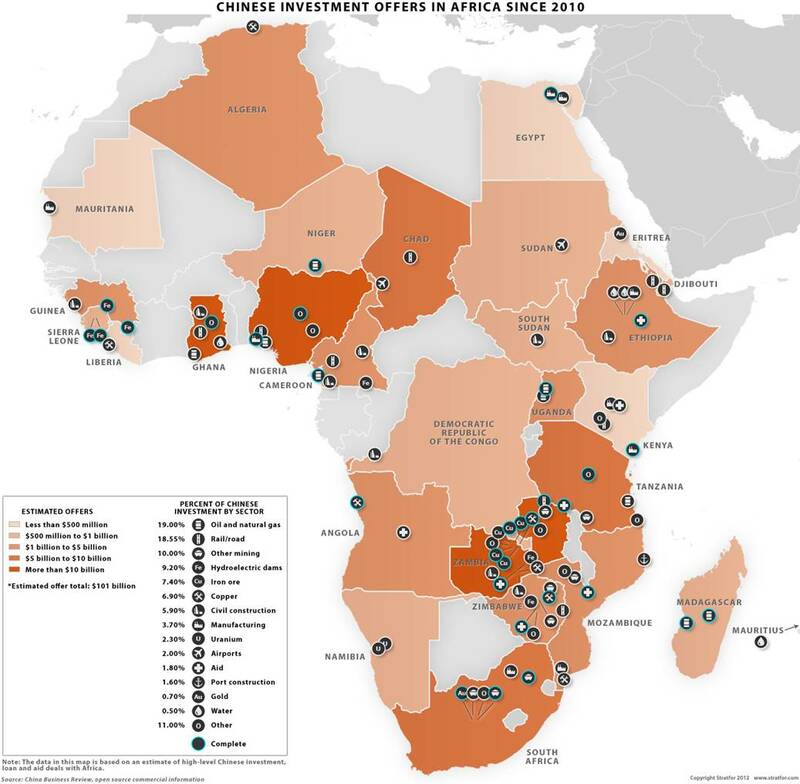 Red China’s Expansionism has already snared several countries of Africa. On Monday 5 February, Lobsang Sangay, the president of the Tibetan government-in-exile, arrived in South Africa for a four-day visit. The Department of Home Affairs couldn’t stop him because, unlike the Dalai Lama, he doesn’t travel on refugee papers. KEVIN BLOOM spoke to the “sikyong” about realpolitik, the influence of Beijing, and the environmental catastrophe that will be visited upon the planet if China doesn’t cease its exploitation of the Tibetan plateau. Sentences like these, because they indicate that you are in the presence of a storyteller, are an invitation to shut down the chattering mind; to simply and unreservedly listen. Even more so when the speaker of the sentence is somebody like Lobsang Sangay, the “sikyong” (president) of the Tibetan government-in-exile. 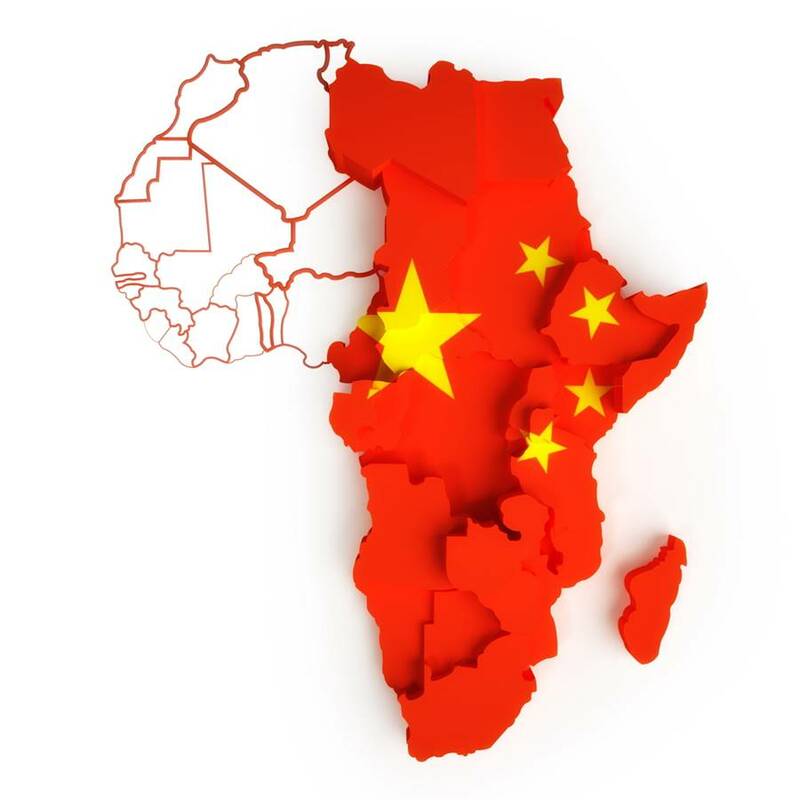 And especially so when the speaker has the power to shame your own government – when his sentences, like the one above, are used to set the scene for the contextual parallels between Communist China’s behavior on the Tibetan plateau in the last century and its behavior in Africa today. And it was here, according to the sikyong, that the mould for China’s modern expansionist drive had originally been fashioned and cast – because, by the time the 1959 uprising failed, forcing the Dalai Lama into exile in India, it had been discovered that these supporters of Chairman Mao had taken payment in silver coins too. Which was no empty boast: the public record bore it out. Problem was, the South African government had been doing their utmost to ensure that such things weren’t said on local soil. In the last nine years, the Dalai Lama – who had transferred his political power to the sikyong in 2011 – had been denied a visa by the Department of Home Affairs three times. In 2009, the spiritual leader of the Tibetan people (an incarnation of Avalokiteshvara, Bodhisattva of Compassion), was refused entry to the country for a peace conference. In 2011, he was barred from coming for his old friend Desmond Tutu’s 80th birthday. In 2014, the good people in Pretoria stopped him from attending the 14th World Summit of Nobel Peace Laureates. Unfortunate too, perhaps, that Sikyong Lobsang Sangay, who travels on a United States passport, can’t be so easily denied – with the Dalai Lama, who intentionally travels on refugee papers, Home Affairs can be as intransigent as they like. By all the measurements of modern realpolitik, the sikyong is on a fool’s errand. He may be the first Tibetan to obtain a doctorate in juridical science from Harvard Law School, he may be an expert in international human rights law, democratic constitutionalism, and conflict resolution – his birth-name may even mean “kind-hearted lion” – but he is still up against the essence, the very apotheosis, of historical and contemporary power. The upside? You don’t have to explain any of this to him. 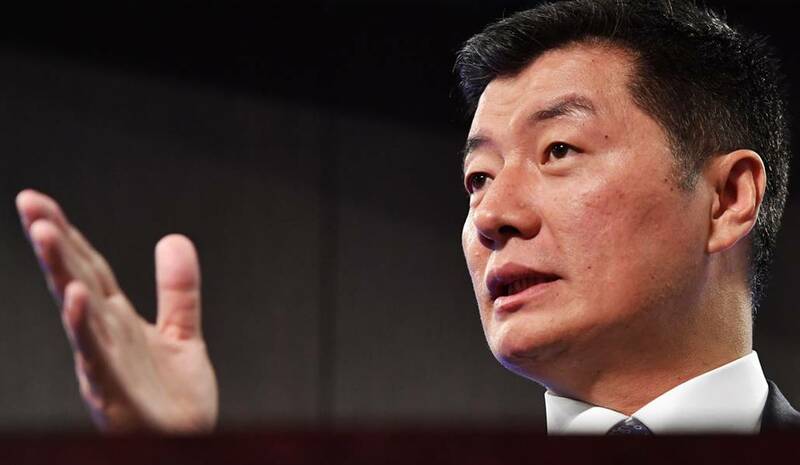 Four years later, the sikyong went on, Carr had become a China expert, the director of the Australia China Relations Institute at the University of Technology Sydney. The Australian people, he said, were suddenly suffering from “buyer’s remorse” – Chinese influence in the country had by this point spread from trade into politics and academia, and had prompted the launch of a major local inquiry. The investigation, wrote prominent Australian journalist and television presenter Chris Uhlmann in June 2017, “examined Chinese Communist Party activities that ranged from directing student groups, through threatening pro-democracy advocates to effectively controlling most Chinese-language media in Australia.” Carr’s institute, Uhlmann further noted, had been backed by billionaire property developers with links to the CCP. As the sikyong had written in a widely shared Guardian piece in August 2017, it wasn’t just lithium – it was oil and gas and (more disturbingly) water. At an average elevation of 4,000 meters and a surface area of 2.5 million square kilometers, the Tibetan plateau holds the largest store of glacial ice after the Earth’s two poles: hence its other ‘moniker’, “the third pole”. All 10 of the major river systems in Asia originate on the plateau, the sikyong reminded Daily Maverick, and so constitute a lifeline for nearly 2 billion people. Hydro-damming, explained the sikyong, was diverting more and more of the precious resource into China. But the damming policy, together with unchecked mineral extraction and the effects of climate change, would ultimately melt the glaciers and destroy Tibet’s ecosystems, which would result in catastrophe for the citizens of China too. 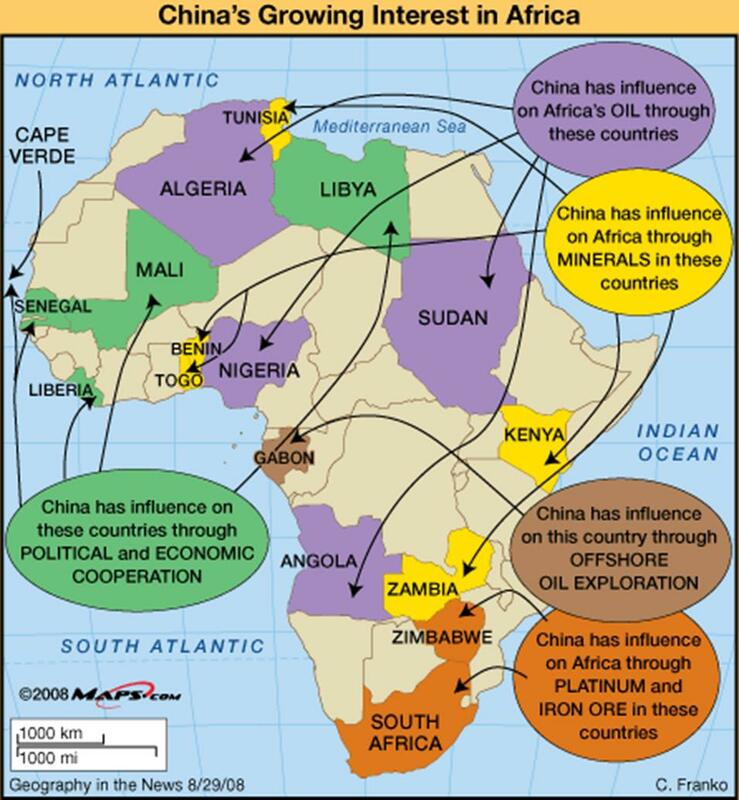 Africa, of course, would not be spared – the Chinese road, when all was said and done, went everywhere. And so, what about hope? What did the Sikyong have to say about this resource?